You are here: Contests / Who Pre-ordered Unapologetically on Vinyl? Who Pre-ordered Unapologetically on Vinyl? It’s coming Legends! The pink Unapologetically vinyl will be available FRIDAY, but you can pre-order it today from Urban Outfitters! When you pre-order you’ll also receive a digital download of Unapologetically Deluxe. However, there are only 500 pink vinyls available so be sure to grab yours ASAP and show us your proof of purchase below to be featured as this week’s #KBLegendOfTheWeek! 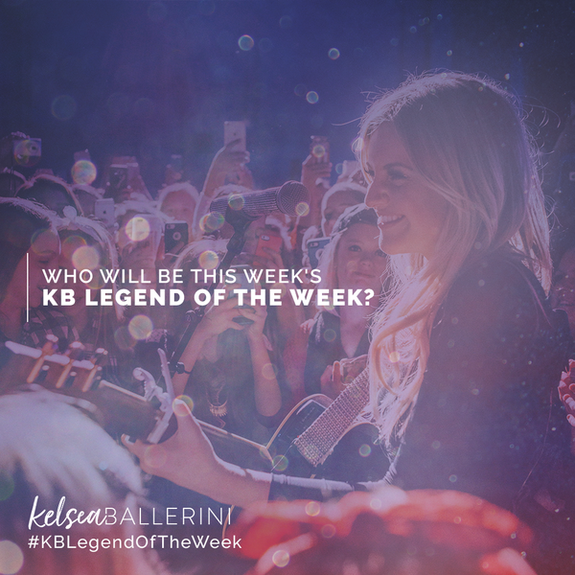 Bonus points if you share on socials tagging Kelsea, Urban Outfitters and use the hashtags #Unapologetically and #KBLegendOfTheWeek. Good luck!